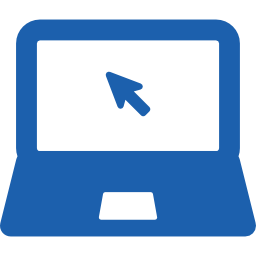 Fully managed, customisable campaign to mimic real threats and suit your organisation needs. 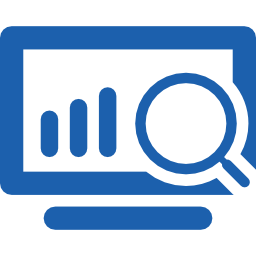 Gain insightful on key information such as email open rate, click rate, data submission, trends and easy to understand report for your next action. 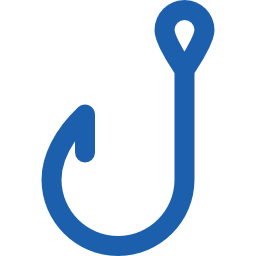 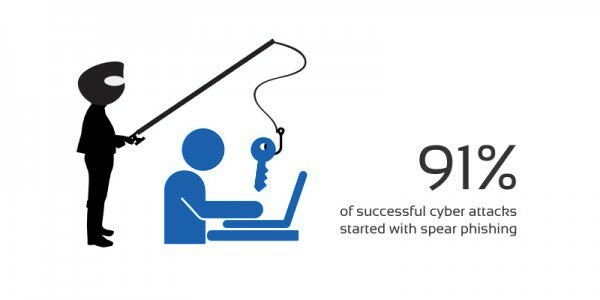 Route users who click on phishing links to attend interactive e-learning to reinforce awareness. 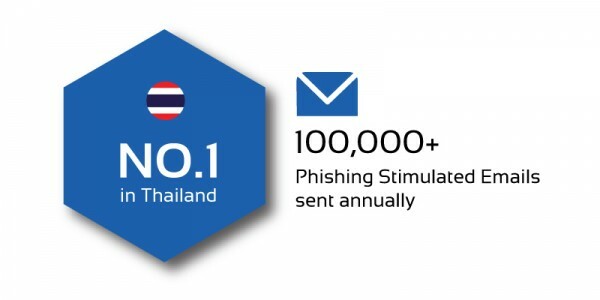 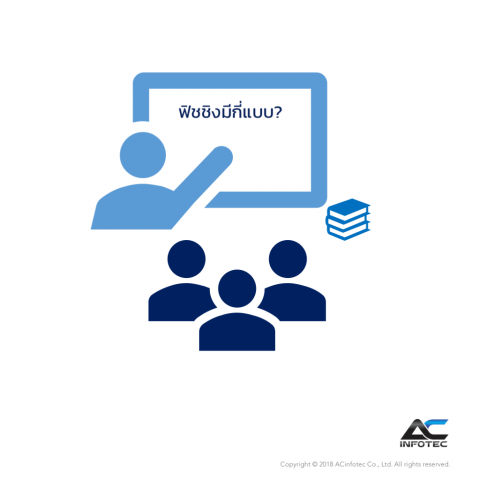 Phishing Simulation Services by ACinfotec – การป้องกันเริ่มที่คน เริ่มฝึกฝนบุคลากรของท่านวันนี้!